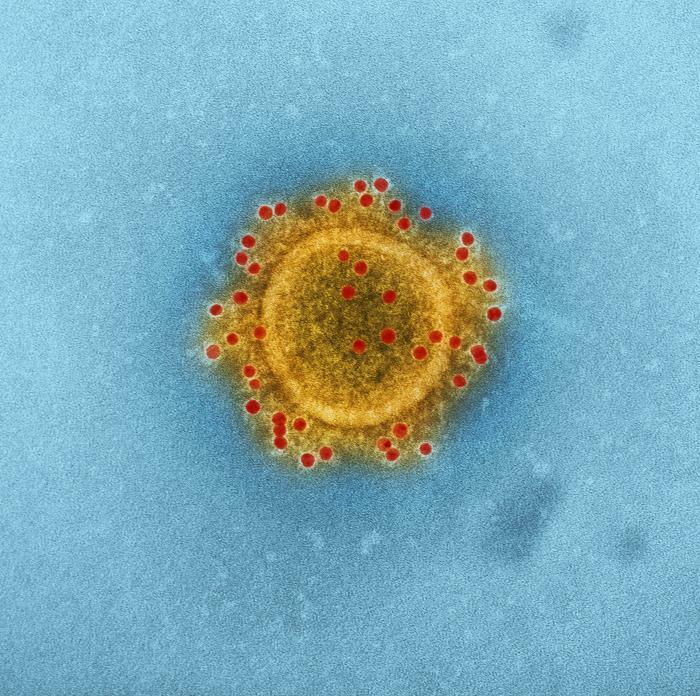 The Saudi Arabia Ministry of Health reported an additional four Middle East respiratory syndrome coronavirus (MERS-CoV) infection today bringing the total to 20 cases in 2019. The most recent cases are from Riyadh (1) and Wadi Aldwasir (3) and one patient had contact with camels. Al the cases are hospitalized for their illness. Since September 2012, WHO has been notified of 2,279 laboratory-confirmed cases of infection with MERS-CoV, including 806 deaths. While the bulk of the cases have been reported in Saudi Arabia, 26 other countries have reported cases. According to the World Health Organization, humans are infected with MERS-CoV from direct or indirect contact with dromedary camels. MERS-CoV has demonstrated the ability to transmit between humans. So far, the observed non-sustained human-to-human transmission has occurred mainly in health care settings.